Ritz plays Riff Raff - Frank's "faithful" handyman. 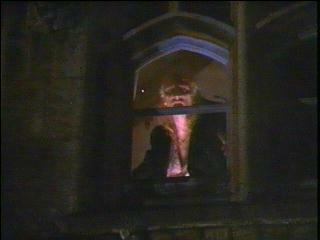 Riff Raff is scary, and paranoid, and diabolical, he's my favorite character in the movie. Richard wrote this spectacular play when he was an out of work actor. It's now the biggest cult film ever and is still being played at midnight showings all over the world. The Rocky Horror Picture Show is loved by many and gave Richard the break as an actor/singer/songwriter he so deserved. 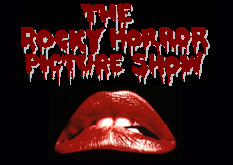 the biggest RHPS/Shock Treatment site on the web! Zenin's Rocky Horror Picture Show Archive!!! This page has been visited by Transylvanians!